The Top Ten Tuesday topic for today is a back to school freebie. Top Ten Tuesday is hosted by The Broke and The Bookish and is my favorite weekly meme. I didn’t realise how much I loved it until they went on a massive break *cries*. I’m going to be tackling the issue of required reading for school students and listing ten books I think should be on the school curriculum. Although if you’re not in school and haven’t read any of these books I would totally recommend doing that. Actually enjoying a book that you have to read for school can make a huge difference in whether you actually listen in class or not, which influences your grades and so on. Of the books I have had to read for required reading, I can safely say that I have actually enjoyed just over five of them. And we’re talking five or six books (or more) every year for five years. The first five books are going to be ones I have enjoyed and actually read for school, whereas the other five are going to be ones I didn’t read for school but wish I did. 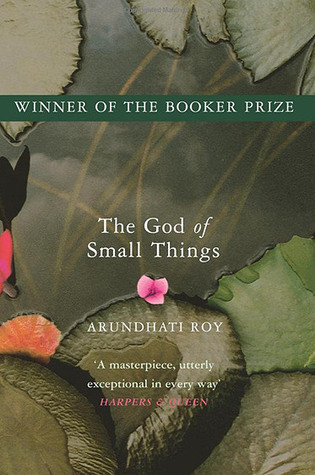 I studied this book when I was in year 10 and I really enjoyed it. We didn’t spend as much on it as I wanted to but I liked the historical context that it linked to and all the moral topics this book opened up. This is one of the first books I studied in school that I really enjoyed. It actually kept me interested and the writing didn’t feel old and confusing. It’s also historically relevant and about topics that need to be discussed with kids. I had to add in something by Shakespeare here because his ideas are still relevant today and I find learning about the historical context quite interesting. 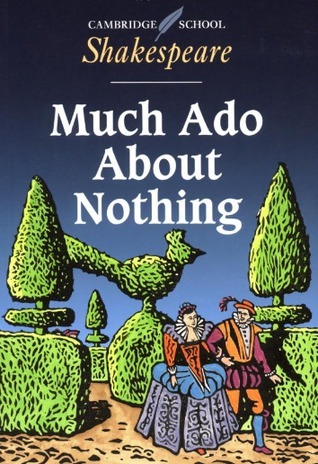 Much Ado About Nothing was probably my favorite of his plays to study, partly because I prefer comedies to tragedies. I also felt like this play was particularly relevant to conversations about the role of women in society which is a big topic even for women today. It’s something that my school talks about a lot considering I go to an all girls school, but I think even (or maybe especially) coed schools should have it as a part of education. This is another play. I actually studied this earlier this year, and it was really interesting. It’s also from a different time period and context than the majority of texts that we tend to do. About so many important topics: colonialism, racial/religious/political differences, social outcasts etc. This is a bit more of an advanced book with some more more difficult/complex topics, but if you have a good teacher it can be an amazing one to study. 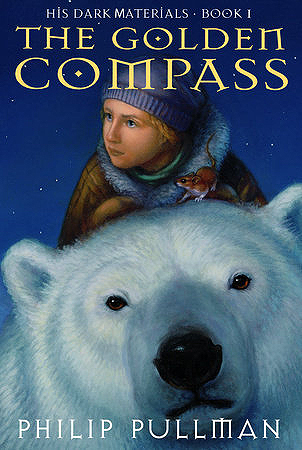 I loved this story and the themes and ideas of it. There is just so much in this story and I think it should be studied by more people. This is an amazing book that I really enjoyed studying, and it tackles some really interesting concepts about humanity. Sure it may not be the easiest to analyse or the best in terms of topics, but this book is just so enjoyable that I think it would be great to study. 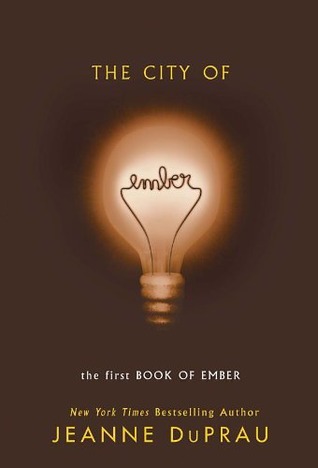 This is probably going to be one of the lesser known books on my list, but it is one I really enjoyed. It’s about a group of school kids in Indonesia fighting to keep their school open. It’s a really nice book that is probably more appropriate for a middle grade class than a high school one. There is magic!! It’s fantasy! I read this one when I was quite young, maybe around ten years old, so I kind of don’t know what age it would be appropriate for. I just remember really enjoying it and finding it super interesting. Plus we totally need more fantastical books in the school curriculum. I think my sci-fi/fantasy reading tastes are bleeding through, but this is a book I think it would be super interesting to study in school. I haven’t actually read it in full yet, I got through the first chapter when I was like 12 and was really confused so I put it down. However from the words of one of my friends who has read the whole series, they are pretty amazing. This is also a middle grade book, but it’s a really cute and simple one. 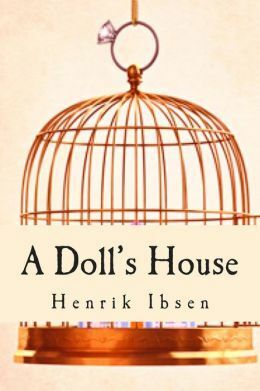 The main characters are well developed and struggle through their own problems. How they cope with things is really good and I like that aspect of the story. what books do you think should be recommended reading? Yeah they are both really important books that I am so glad I studied at school, otherwise I may not have read them for ages. I’d definitely add The Hate U Give by Angie Thomas to this list! The earlier people are aware of the injustices in our world, the more chance there is that people will stand up and do something about it. Not saying it should be read at a young age – at all – but it should definitely be read, in my opinion. That’s such a good addition that I completely forgot. It’s good to have a book that talks about more recent developments in racial injustice because it’s that bit more relevant. Plus her writing is amazing and really enjoyable. Yep, indeed! And I also think that teens are that tiny bit more motivated if they get to read books that recently got published instead of the “oldies”. I know I would, haha. Great choices! 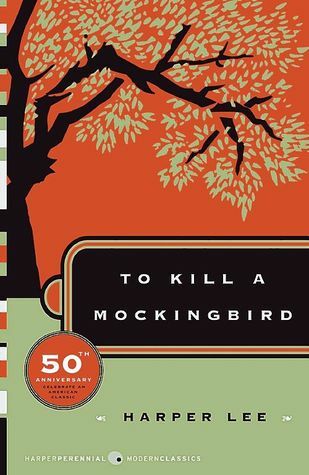 To Kill a Mockingbird is one of my all-time favourite classics. To Kill A Mockingbird isn’t necessarily my favorite classic, but it’s the first classic I read and loved so holds a very special place in my heart. 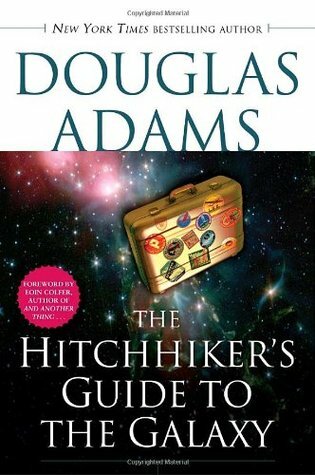 Hitchhiker’s Guide is a neat choice. And who says required reading can’t be fun? there’s no such cosmic rule ha ha. :) The rest of these I’m not super familiar with, although we did do Shakespeare of course in school. Haha exactly, required reading needs to be more fun. “To Kill A Mockingbird” is my favourite book. 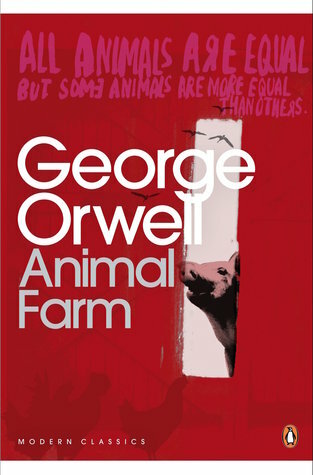 I also loved “Animal Farm”, maybe even more than “1984”. I haven’t read 1984 yet, but I really need to. I feel like Animals Farms’s shortness makes it a bit easier to read. I’ve read most of these! Also, I’m adding The Rainbow Troops to my TBR now. Thanks! No problem! They’re all really great books. The books on school reading lists should be interesting but unfortunately, in my experience at least, they often aren’t. It’s annoying because for so many kids that is their main experience with books. 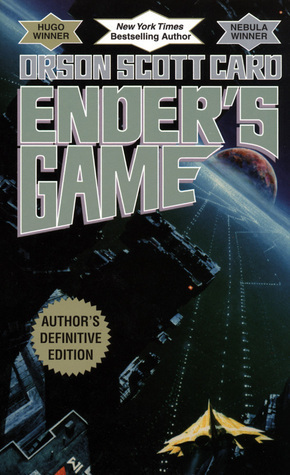 I read Ender’s Game for school too. I need to go back and read the rest of the series. TKAM is my favorite book of all time. But I really think The Hate You Give should be taught in school as like a modern example of the same type of lit. The Hate You Give really should be, good point. I’ve been impressed with the selection of books my girls (who are 15 and 17 currently) have gotten to read the last couple years. They’ve gotten a good mix of contemporary and classics. And I absolutely agree with The Hitchhiker’s Guide to the Galaxy. We all need a bit of ridiculous in our lives. It sounds like their school is doing something right! Unfortunately mine is still a bit stuck in the past. I agree! They’ve gotten some good, contemporary selections so far, which is a good thing. The only one of these I’ve read is To Kill A Mockingbird, I had to read it for school, I didn’t love it but it was definitely one of the better ones they assigned us.